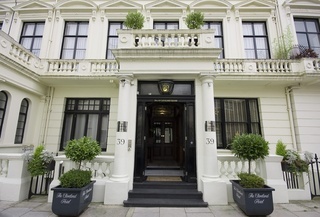 This hotel is located next to the famous Park London Hyde Park. 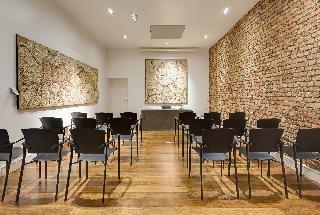 All tourist and cultural attractions of the city are within walking distance. The rooms have been created and decorated thinking of making guests disconnect from your routine and relax. There are two types of rooms: standard and suites, all being spacious and bright, and being decorated in light colors. All rooms have amenities such as air conditioning, television, private bathroom with hairdryer, iron and ironing board. 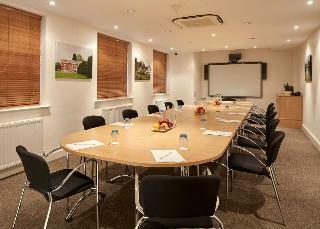 The hotel also offers meeting rooms and audiovisual equipment rental. 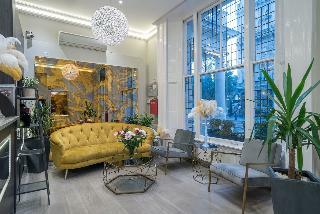 This stunning, luxurious establishment is set amidst the energy and charm of Bayswater, in London. 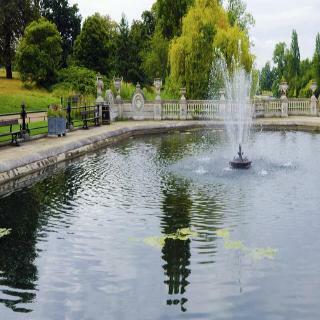 The hotel lies just a short walking distance away from the famous Hyde park and the luxuriant Kensington Gardens, where guests can enjoy a leisurely stroll, a picnic, or simply relax and unwind. Many transport links, including Bayswater and Paddington underground stations, can be found nearby, taking guests to all parts of the city. Various restaurants, shopping opportunities and a bustling nightlife scene are to be found in close proximity to the hotel. This hotel welcomes visitors with warm hospitality and charm. The elegantly-appointed studios offer everything that guests will need for a comfortable stay, including a kitchenette and an LED television. 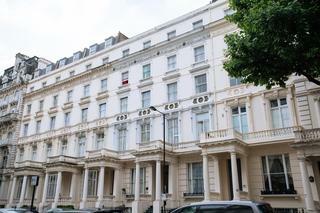 Grand Plaza offers luxurious private apartments that are well-placed for Hyde Park, Notting Hill and Kensington Palace. All apartments have modern, open-plan kitchenettes and are fully furnished with high-quality modern appliances. They are ideal if you require independence, space and serviced accommodation. 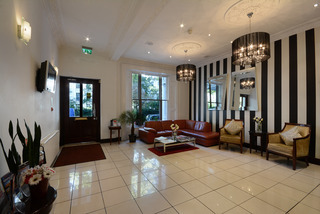 Grand Plaza is 5 minutes walk from Paddington Train Station and is a short walk from Whiteley's shopping centre. Bayswater and Queensway Tube stations are a short distance away. Free high-speed broadband internet is available. The apartments, holding up to 6 people, have a double room; the rest of the guests sleep in the living room. The bathroom is inside the master bedroom. When booking by direct payment, the amount of the first night will be charged to your credit card as a guarantee of the reservation. In case of cancellation, this fee will be refunded, provided it is notified at least 72 hours before the arrival. 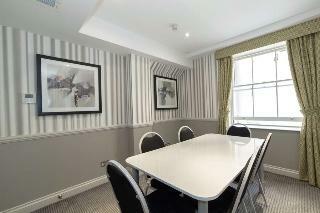 Hyde Park Economy Apartments offers self-catering accommodation just 150 m from central London's leafy Hyde Park. Queensway Tube Station is just 2 minutes' walk away.Set within a Georgian townhouse, Hyde Park Economy Apartments offers a choice of studios and apartments. Each comes fully equipped with a flat-screen TV, a dining area, and a private bathroom. Laundry facilities are also available. The studios have a cosy seating area and the apartments boast a separate lounge.The compact kitchenettes in the apartments and studios have a microwave, fridge, and essential kitchenware. 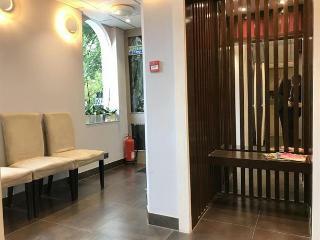 There are numerous restaurants, bars, and cafes within a 5-minute stroll.In lively Bayswater, Hyde Park Economy Apartments are a 5-minute walk from Whiteleys Shopping Centre. The shops of Oxford Street and the famous Museum Mile can be reached after a 20-minute walk. 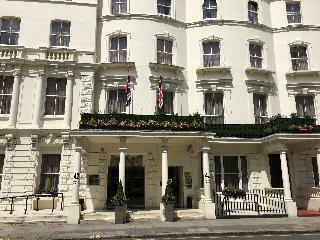 This hotel is situated in the centre of London, just 5 minutes from the world-renowned Hyde Park and a short walking distance from the beautiful Notting Hill neighbourhood. Queensway and Bayswater stations are to be found in the surrounding area, as well as several shopping venues and restaurants. Either for a family or a romantic getaway, this hotel is ideal for exploring London’s many delights. All the comfortable accommodation units have been spread over six floors and feature a contemporary yet cosy style. They all include a private bathroom as well as services such as complimentary Wi-Fi internet connection or tea and coffee. Those groups of friends or families will appreciate the spacious Quad room, for up to four people and including all the necessary services and amenities for them to enjoy a relaxing stay.